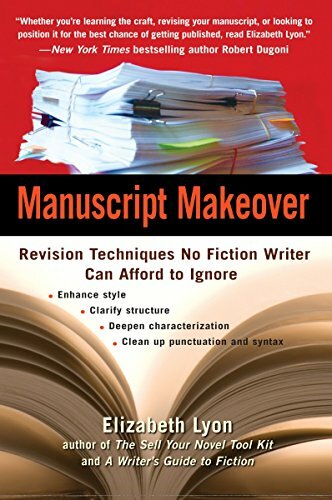 A comprehensive handbook for aspiring fiction writers offers step-by-step guidelines on the entire revision process in order to create polished and saleable manuscripts, covering such topics as rewriting characterizations, grammar and usage correction, adjusting the pace of a fictional piece, strengthening story beginnings and endings, and more. Original. Elizabeth Lyon, a regular speaker at writing conferences and retreats nationwide, has been a contributor to Writer’s Digest and is a mentor, editor, and teacher for many writers. The author of Nonfiction Book Proposals Anybody Can Write and The Sell Your Novel Toolkit, she lives in Eugene, Oregon.